Two men have been charged following a burglary at a golf store in Eastleigh. 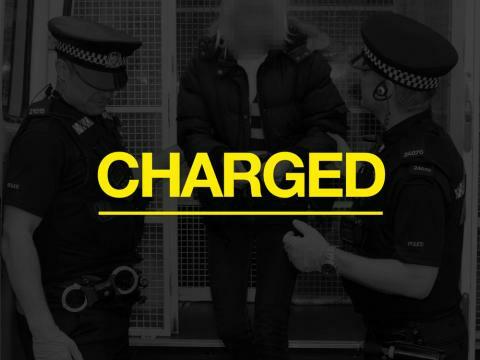 Richard Vincent, 27, or Sussex Road, Chandler’s Ford and Andrew Wooff, 24, or Anglesea Terrace, have been charged with burglary. The charges relates to a burglary at the American Gold store in Chestnut Avenue in the early hours of June 21. They were due to appear at Southampton Magistrates Court today (22 June).